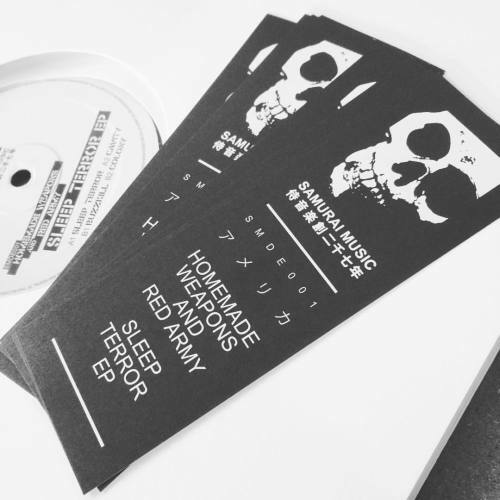 Homemade Weapons & Red Army - Sleep Terror EP [SMDE001] Samurai Music. A fine release to see in the label relaunch. Now shipping!